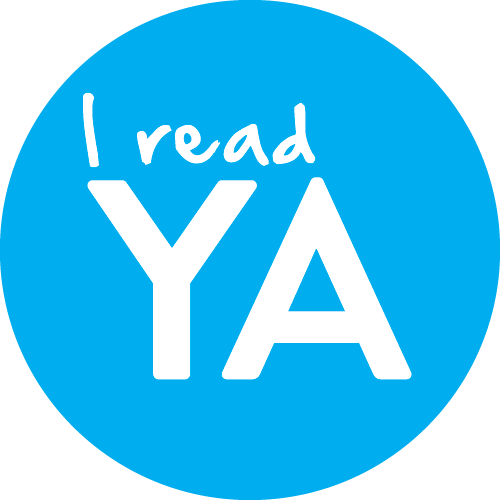 #ireadYA Week Booklists, Badges and More! Click here to get your own badge (lots of pretty colors!) 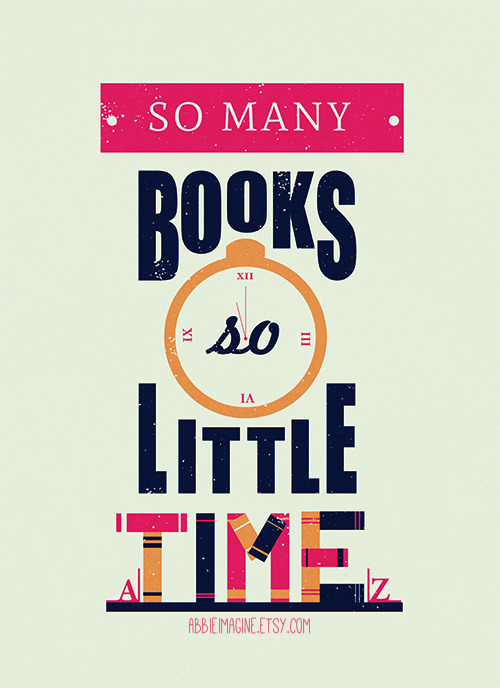 for all your social media #ireadYA love! As a writer, I read widely: poetry, adult, children’s, nonfiction, memoir and despite the opinion of Slate’s, Ruth Graham (2014), I am not embarrassed to read (or write) YA. I often find the plotting more streamlined, the description more economical, the character development and their desire line more transparent and intense, the endings not happy but hopeful, and none of that is easy to do. I promise (she said glancing at the stack of revision notes beside her.) In fact, I recently read a review of an adult book that said, “if you can stick it out until chapter 13, things really get moving.” I’m still going to read that adult book because I’m interested in the topic and the writing but really? Chapter 13? Here are some of my most recent favorite YA reads from my Goodreads list. and I’m currently reading This Song Will Save Your Life, Leila Sales. Whatever you read, enjoy it. This beautiful image used with permission, can be purchased from Abbie Smith on her Etsy Site: AbbieImagine. Click the image to see her many Typography Posters. Get ready for Melanie Crowder’s visit tomorrow! Tomorrow!!! I’ll be hosting Melanie Crowder debut author of PARCHED (which just received the silver Parent’s Choice Award), so… all this week I’ve been posting about water. 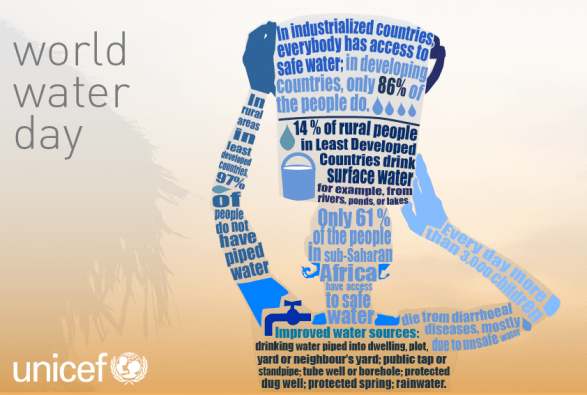 Water is Life infographic by oliviermarie. Want to know more? Visit the UNICEF Clean Water Campaign site. Read this quick summary of the book and then go HERE to read the first few chapters! Warning: You’ll want to read the whole thing! Using multiple narrators, Melanie tells the story of two children, Musa and Sarel, who struggle to find water, forge a friendship, and survive in a land stricken by extreme drought. The book is a beautifully written, slim volume. In addition to the themes of friendship and survival, the two children and a pack of dogs, lead by the third narrator a Rhodesian Ridgeback named Nandi, delve into issues of family and loyalty. Did I mention beautifully written and wonderfully paced? Oh yes, and beautifully written. You MUST read this book and give it to teachers and librarians and middle grade students.